Can't find it? 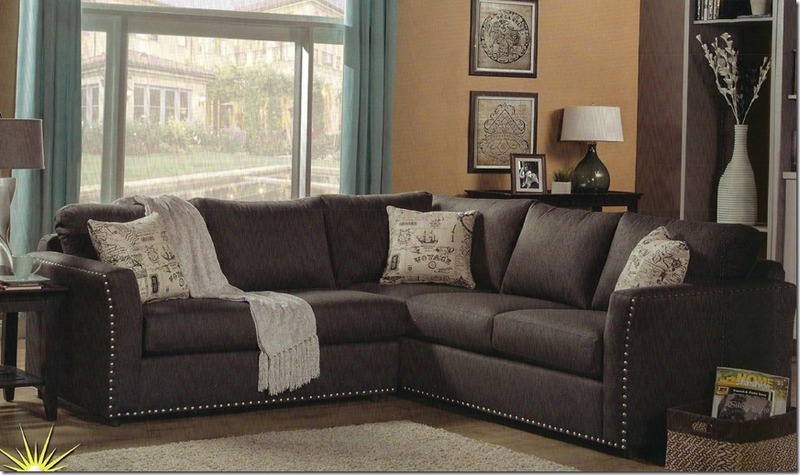 Need a special size sectional or sofa? Choose your own fabric! Ask us. or, Sunday, March 31, 2019, if they last that long. or Sunday, 3/31/19 YOU WON'T SEE THIS ANYWHERE ELSE. come on in and we can help you find what you're looking for, faster. 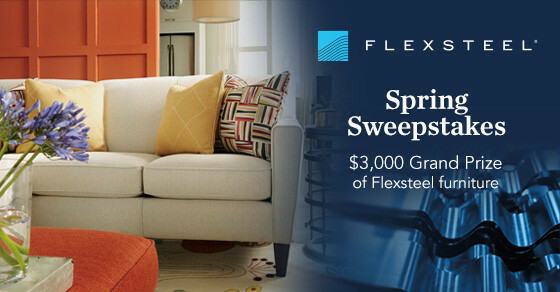 Be sure to check with us on FLEXSTEEL PRICES! Be sure to check with us on ASHLEY PRICES! You'll be happily surprised at how good our prices are! Flexsteel! Ooooh the comfort! AND all the power! THE POWER RECLINERS AND THE POWER HEADREST!!!! BELOW - Marlow sectional approx. 94" x 94"
Customize it and choose from their many fabrics!!! SPECIAL ORDER SOFAS. THE WAY YOU LIKE! 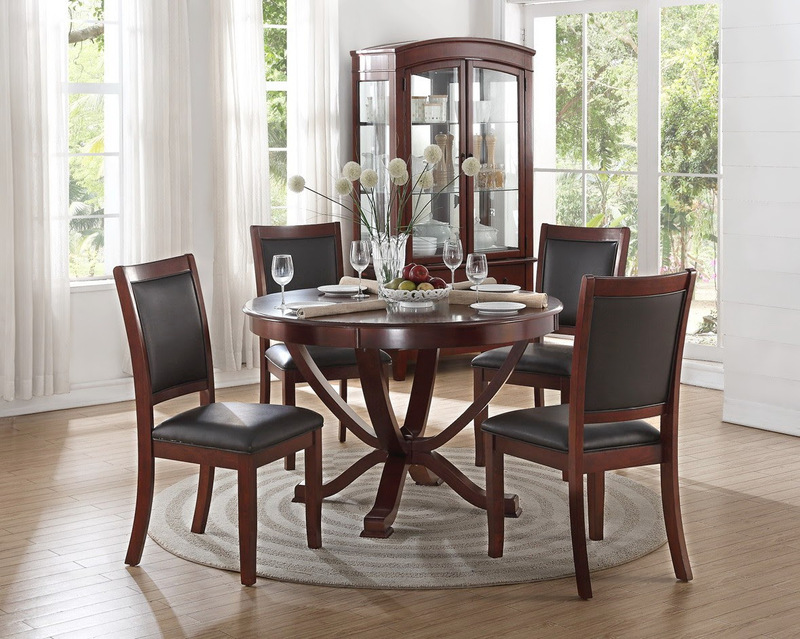 Joel Jones Furniture has been a unique family furniture store for over 49 years With over 200 vendors, you have more choices. Shop where the designers shop. 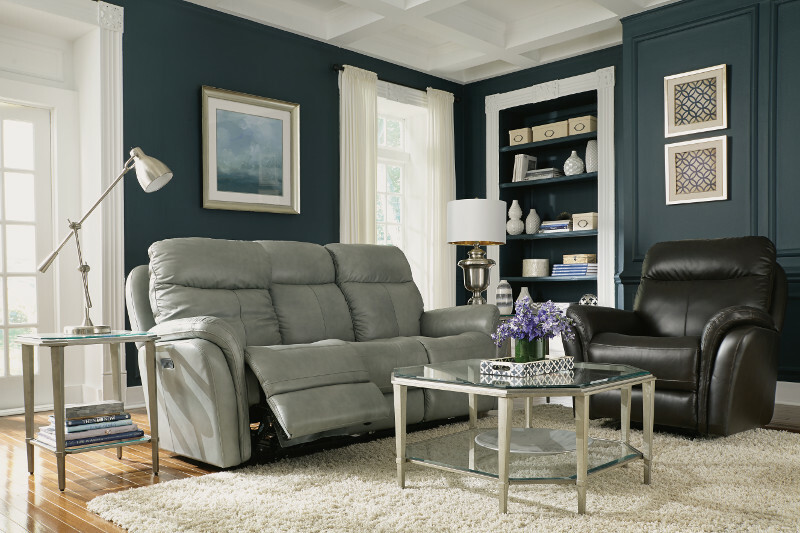 At JJF you can furnish your home or office in your own individual way and stay within your budget. We offer bedroom sets, mattresses, dining room, living room sofas, love seats, chairs, coffee tables, end tables, area rugs and many accessory items. You’ll be excited about what we have available at very good prices. If you don't see what you're looking for, please ask. JOIN US IN A BOTTLE OF WATER and or a BAG OF POPCORN AND ENJOY SOME VERY FRIENDLY PEOPLE WHO WANT TO HELP YOU CREATE YOUR OWN SPECIAL PLACES IN YOUR HOME! Go to our vendor list, click on the vendor’s name and visit their website.